We are located in the Vistafranca area on the west of Malaga city. We chose to locate in this typical Andalusian barrio (neighbourhood) because it is an ideal location to allow students to delve into the authentic Malaga lifestyle, experience a genuine cultural and linguistic immersion and escape the typical and over-priced touristy traps. Our students enjoy all that the Mediterranean coastal lifestyle has to offer, including the delicious cuisine and the extensive and beautiful San Andres and Misericordia beaches, just a short stroll away from the school, whilst having Malaga city centre on the doorstep. Being well connected to all city areas will enable you to easily continue your experience after classes by going to the beach, having fun and visiting the most iconic monuments of the city. 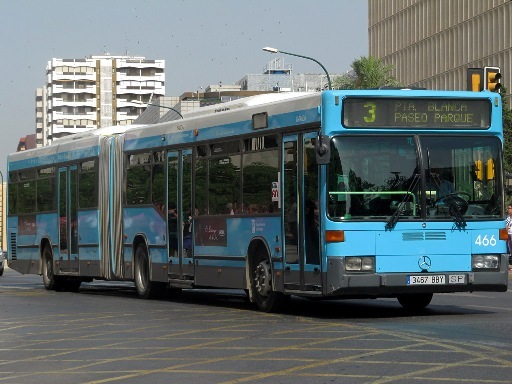 The best way to discover the city centre is to take the bus line nº3 to “El Palo”. The bus stop is located 50 metres away from the school. You will arrive in the city centre in 15 minutes and will be able to enjoy the many shops in Calle Marques de Larios. Afterwards, you can go to the Plaza de la Merced and visit the Castillo del Gibralfaro. El Torcal subway station on the (Blue) line 2 is located 500 metres from the school. A single journey to the city centre takes 5 minutes and will cost 1.35€. We are the only Spanish school to be connected to the subway. The easiest way to get to the train station is by walking (5 minutes). Victoria Kent Cercanias (regional train) station is only a short walk away from the school. 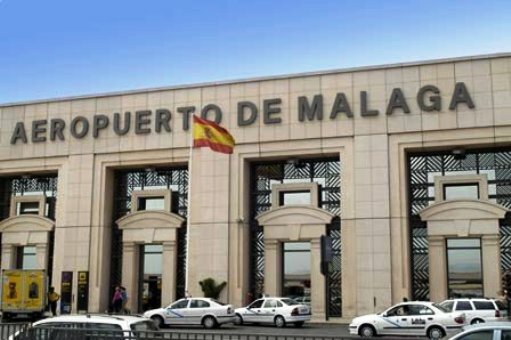 There are frequent trains which take only 5 minutes to get to the city centre or if you fancy doing some afternoon or weekend exploring, using the C1 line you will be able to get to the city centre in 5 minutes or to the neighbouring coastal towns of Torremolinos (15 min) or Fuengirola (35 min).